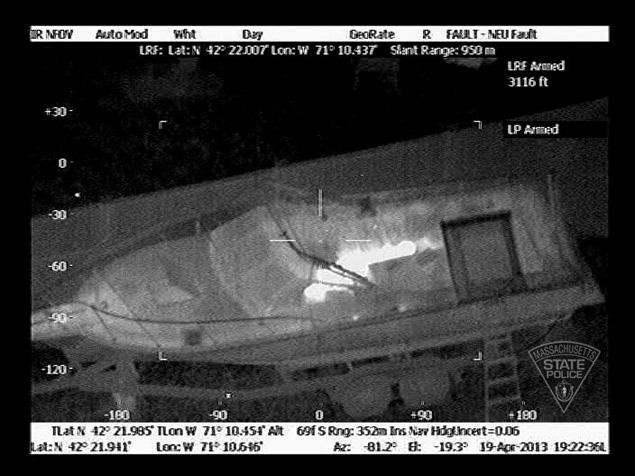 This pictures shows an infrared camera spotting one of the Boston marathon suspects hiding in a boat. 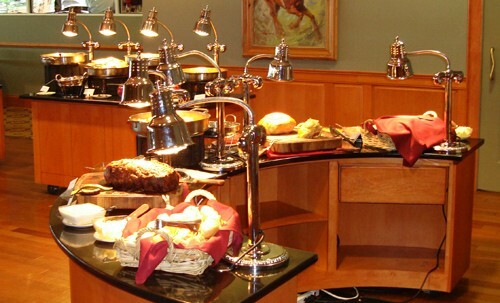 This picture shows heat lamps keeping food warm. 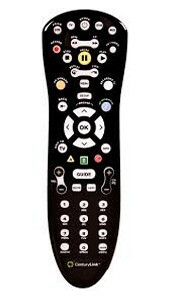 This is a picture of a remote they also use infrared energy. 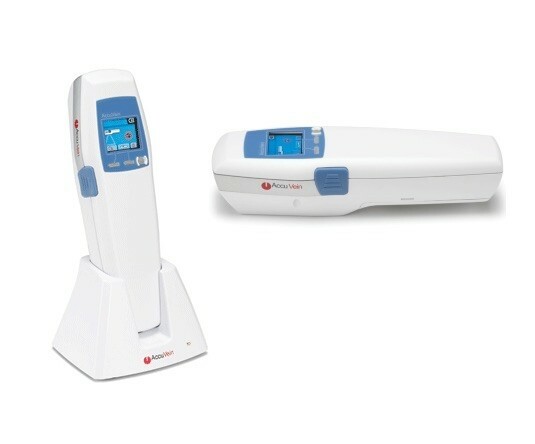 The AccuVein 400 is a device that uses infrared technology to show your veins through your skin. 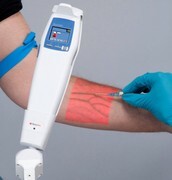 It is good because it make blood drawing easier and somewhat safer since you can clearly see the veins. 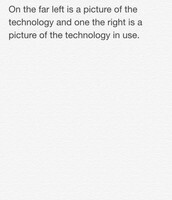 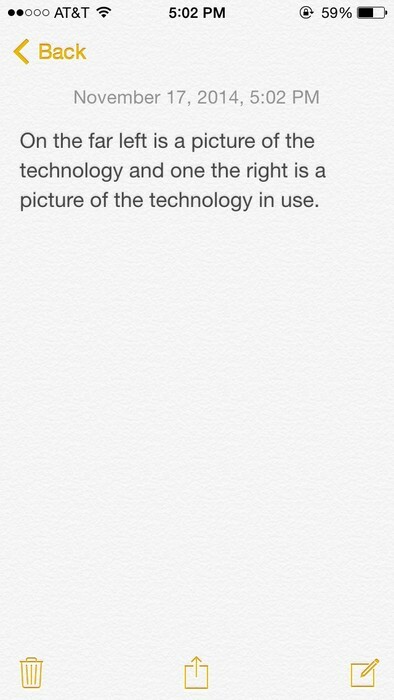 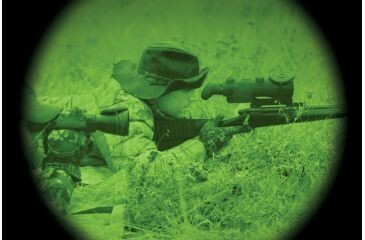 It works because hemoglobin in the blood absorbs the infrared light. 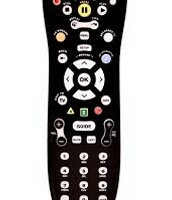 It is a plastic device that looks like a remote with a screen and there is an infrared light on the underside. 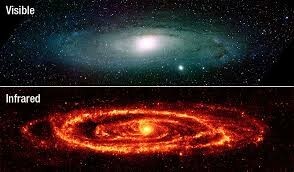 It was discovered in 2009 by Ron Goldman.